Over the past two decades, several advances have been made in the management of patients with inflammatory bowel disease (IBD) from both evaluative and therapeutic perspectives. This review discusses the medical advancements that have recently been made as the standard of care for managing patients with ulcerative colitis (UC) and Crohn's Disease (CD) and to identify the challenges associated with implementing their use in clinical practice. A comprehensive literature search of the major databases (PubMed and Embase) was conducted for all recent scientific papers (1990-2013) giving the recent updates on the management of IBD and the data were extracted. The reported advancements in managing IBD range from diagnostic and evaluative tools, such as genetic tests, biochemical surrogate markers of activity, endoscopic techniques, and radiological modalities, to therapeutic advances, which encompass medical, endoscopic, and surgical interventions. There are limited studies addressing the cost-effectiveness and the impact that these advances have had on medical practice. The majority of the advances developed for managing IBD, while considered instrumental by some IBD experts in improving patient care, have questionable applications due to constraints of cost, lack of availability, and most importantly, insufficient evidence that supports their role in improving important long-term health-related outcomes. 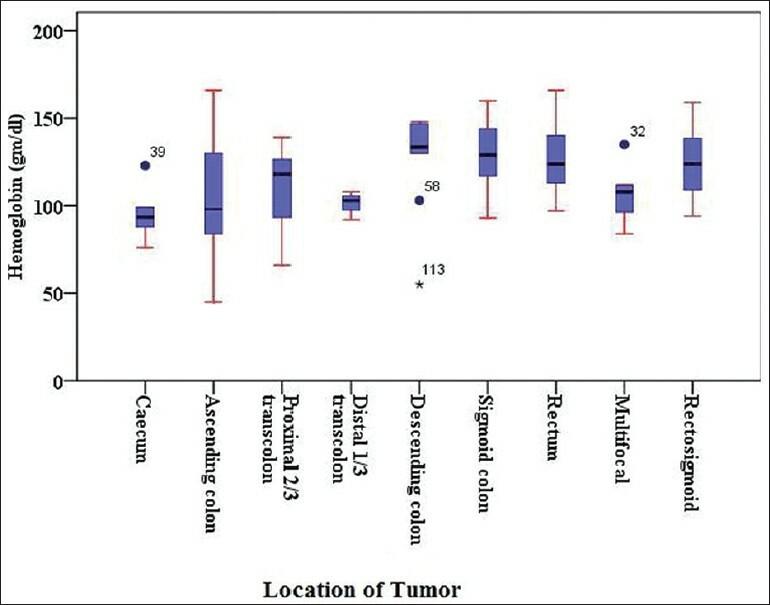 Purpose: To compare the acute toxicities, pathologic response, surgical margins, downstaging, local control, disease-free survival (DFS), and overall survival (OS) in locally advanced rectal cancer patients with preoperative radiotherapy (RT) with either concurrent bolus 5-fluorouracil (5-FU)/leucovorin (LV) or capecitabine (CA). Materials and Methods: Sixty patients who presented to our department with a diagnosis of locally advanced rectal cancer were treated with surgery following preoperative RT with either concurrent 5-FU/LV or CA between January 2008 and December 2011 were analyzed. Results: Median follow-up period was 38 months (range 3-61). 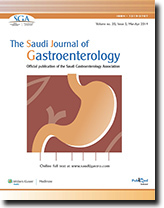 Four patients (6.7%) had grade 3 gastrointestinal (GIS) toxicity during the course of chemoradiotherapy. The pathologic complete response rates were 8% with 5-FU/LV and 8.6% with CA (P = 0.844). Also, 60% of the patients treated with 5-FU/LV and 37.1% with CA had downstaging of the T stage after chemoradiotherapy (P = 0.026). The 5-year local control (P = 0.510), distant control (P = 0.721), DFS (P = 0.08), and OS (P = 0.09) rates were 80%, 80%, 59.4%, and 64.4%, respectively, for patients treated with 5-FU/LV and 85.7%, 82.9%, 74.8%, and 75.1%, respectively, for patients treated with CA. Conclusion: No significant differences were seen in the local control and distant recurrences and the survival among patients treated with pre-op RT and concurrent 5-FU/LV compared with those treated with pre-op RT and concurrent CA, except toxicities. Context: Crohn's disease (CD) and ulcerative colitis (UC) are chronic inflammatory diseases of the bowel (IBD) whose causes are not fully known. Emerging data indicate that alterations in cytokine synthesis may play a role in IBD pathogenesis. Aims: We aimed to determine the association between tumor necrosis factor-alfa (TNFα) promoter polymorphisms (at positions − 308 and − 1031) and susceptibility to IBD among Iranian Azari Turkish patients. Settings and Design: One hundred and one patients with IBD and 100 healthy subjects were analyzed. Materials and Methods: Both polymorphisms in the promoter region of the TNFα gene at positions -1031T/C and -308G/A were detected by polymerase chain reaction-restriction fragment length polymorphism assay. All statistical analyses were calculated with SPSS for Windows 16.0. The Fisher's exact test was used to test for departure from Hardy-Weinberg equilibrium of the genotype frequencies (P > 0.05). Results: The allele frequency of the TNFα-308G and -1031T were higher in IBD patients but did not reach statistical significance. However, the homozygous TT genotype for the SNP-1031 T > C was significantly higher in UC patients than in healthy controls (P = 0.01) and the heterozygous CT genotype for the SNP -1031 T > C was significantly lower in UC patients than in healthy controls (P = 0.03). Conclusions: The TNFα-1031 T allele confers a significant risk for developing UC in Iranian Azeri Turkish patients. Also the frequency of TNFα-1031 C allele was considerably low among patients with UC and it may have protective role among them (OR = 0.43; P = 0.01). Background/Aims: There are a limited number of studies including the impact of antiplatelet drugs use on hospital outcomes for nonvariceal upper gastrointestinal bleeding. 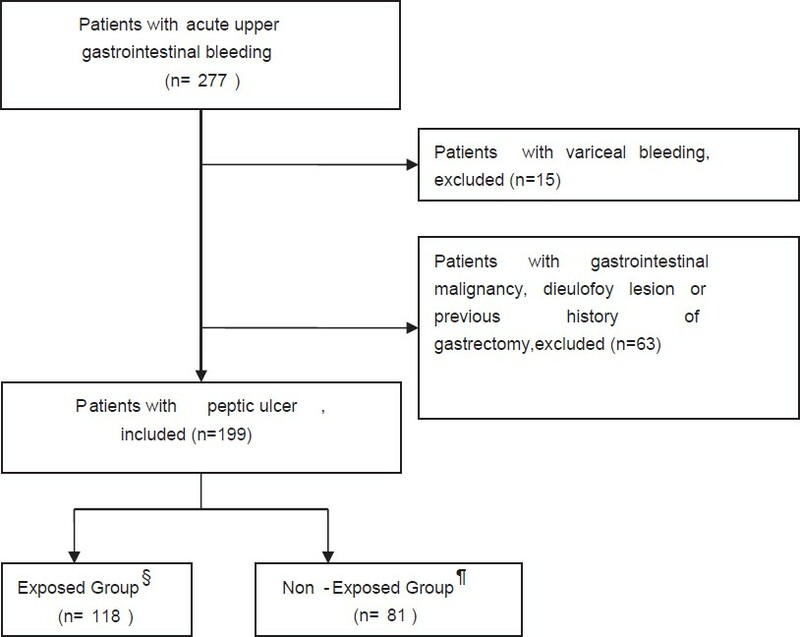 The aim of this study was to determine the effect of anti-aggregant, anti-coagulant and non-steroidal anti-inflammatory drugs upon hospital outcomes in patients with peptic ulcer bleeding. Materials and Methods: The patients under treatment with antiaggregant, anticoagulant or non-steroidal anti-inflammatory drugs were categorized as exposed group (n = 118) and the patients who were not taking any of these drugs were categorized as non-exposed group (n = 81). We analyzed the data of drug intake, comorbid disease, blood transfusion, duration of hospital stay, Blatchford/total Rockall score and diagnosis of patients. Results: In total, 199 patients were included. Of these 59.3% (exposed group) were taking drugs. The patients in exposed group were significantly older than those in non-exposed group (62.9 ± 17.3 years; 55.5 ± 19.3 years, P = 0.005, respectively). Mean number of red blood cell units transfused (2.21 ± 1.51; 2.05 ± 1.87, P = 0.5), duration of hospital stay (3.46 ± 2.80 days; 3.20 ± 2.30 days, P = 0.532) and gastric ulcer rate (33% vs 23.4%, P = 0.172) were higher in exposed group than in non-exposed group but the differences were not statistically significant. Total Rockall and Blatchford scores of the patients were significantly higher in exposed group than in non-exposed group (3.46 ± 1.72 vs 2.94 ± 1.87, P = 0.045; 10.29 ± 3.15 vs 9.31 ± 3.40, P = 0.038). Conclusıon: Our study has shown that anticoagulants, antiaggregants and nonsteroidal anti-inflammatory drugs do not effect duration of hospital stay, red blood cell transfusion requirement and rebleeding for peptic ulcer bleeding. Background/Aim: We aimed to assess the influence of Helicobacter pylori and its virulent factors, cytotoxin associated gene (cag) A and E, on portal hypertensive gastropathy (PHG) and the levels of interleukin (IL)-8, IL-10, and tumor necrosis factor-alpha (TNF-α). Patients and Methods: The patients with cirrhosis underwent screening endoscopy and the lesions related to PHG were graded. Biopsies were obtained for histology, and polymerase chain reaction (PCR) of H. pylori 16S rRNA, cagA, cagE, and tissue cytokine levels was carried out. Absent or mild PHG was compared with moderate to severe PHG. Results: One hundred and forty patients with cirrhosis were studied; males numbered 92 and the mean age of the patients was 50.3 ± 12.0 years, H. pylori positivity in 87 (62.1%) patients was associated with male gender (P = 0.032), younger age (P = 0.029), hepatitis D etiology (P = 0.005), higher serum albumin (0.000), lower Child Pugh score (P = 0.001), and lower portal vein diameter (P = 0.001). There was no significant difference in the levels of TNF-α and IL-8. However, a decrease in the anti-inflammatory cytokine IL-10 was noted with moderate to severe gastropathy. Four H. pylori strains were positive for both cagA and cagE, while four were positive for cagA only. All the four patients with both virulent factors had mild gastropathy only. 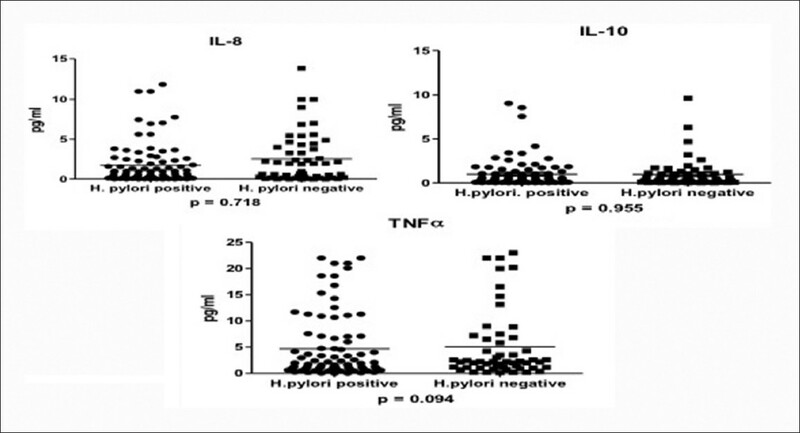 Conclusion: The presence of H. pylori infection neither affected the severity of PHG nor augmented the IL-8 and TNF-α levels. There was a decline of virulent H. pylori strains and IL-10 levels in patients with advanced PHG. Background/Aims: Endoscopic retrieval of large common bile duct (CBD) stones is often difficult in patients who have undergone Billroth II gastrectomy, as anatomic alterations may present technical barriers to successful cannulation and increase procedure-related complications. Endoscopic papillary large balloon dilation (EPLBD) can be an alternative technique for the removal of difficult stones. Accordingly, the aim of this study was to evaluate the safety and effectiveness of EPLBD for CBD stone extraction in patients with Billroth II gastrectomy. Materials and Methods: From July 2006 to November 2011, 30 patients who underwent EPLBD with limited endoscopic sphincterotomy (EPLBD + ES) or EPLBD alone for the treatment of large CBD stones (≥10 mm) after Billroth II gastrectomy were retrospectively reviewed. A large balloon dilator (12-18 mm) was used to dilate the ampullary orifice. Results: Selective cannulation was successful in 25 patients (83.3%) with a standard catheter. Of the 30 subjects, EPLBD + ES was performed in 19 and EPLBD alone in 11. The mean bile duct diameter was 17.7 ± 4.3 mm (range, 11-31 mm), and mean size of balloon dilation was 14.5 ± 2.6 mm (range, 12-18 mm). Stone removal was successfully completed in 29 patients (96.7%). Successful stone retrieval during the first session was achieved in 27 patients (90.0%). 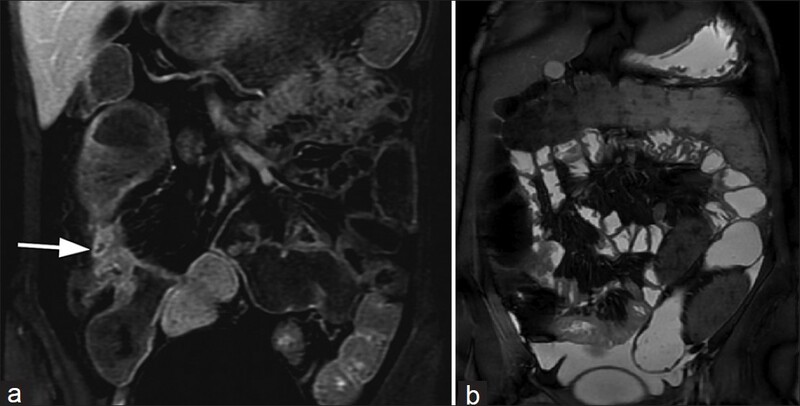 Two cases (6.7%) of mild pancreatitis responded to conservative treatment, and no perforation or mortality was encountered. Conclusions: EPLBD with or without needle knife (NK) sphincterotomy seems to be a safe and feasible modality for CBD stone retrieval in patients with prior Billroth II gastrectomy. Background/Aims: In Saudi Arabia, colorectal cancers (CRCs) are registered as the second most common cancers. However, no data has been reported about correlation of the severity of the anemia and pretreatment platelets level with clinicopathological features of CRCs. We aimed to evaluate the association between pretreatment hemoglobin and platelets level and the clinicopathological features of CRC patients in Saudi Arabia. Materials and Methods: Between September 2005 and November 2011, One hundred and fifty-four confirmed CRC patients underwent thorough physical examination, blood investigations, endoscopic ultrasonography (EUS), and computed tomography (CT) for staging before surgery. Findings of physical assessment, EUS, CT, and pathological specimens were correlated with pretreatment hemoglobin and platelets levels the Pearson-Kendall tau correlative coefficients. Results: The mean age of cohort was 56.6 years (range: 26-89). Left-sided CRC were predominant (97 patients; 63%). Mean size of primary tumor was 6 cms (1-18) SD ± 3.55. Mean values of hemoglobin, red blood cells, hematocrit, white blood cells, and platelets were 11.9 SD ± 2.3, 35.5 SD ± 5.7, 4.43 × 10 6 /mL SD ± 0.6, 7.67 10 6 /mL SD ± 2.44, and 343 × 10 3 /mL SD ± 164.4, respectively. Pretreatment hemoglobin was inversely correlated with primary tumor size (R: 0.71, R2: 1.55, P = 0.0001) and nodal status (R: 0.02, R2: 0.05, P = 0.01). Right-sided CRC had significantly low pretreatment hemoglobin levels ( P = 0.001). Interestingly, pretreatment thrombocytosis was seen only in right-sided CRC (P = 0.0001). Conclusion: Pretreatment anemia and thrombocytosis were found mainly in right-sided CRCs and advanced primary and nodal stages. Pretreatment hemoglobin and thrombocytosis can be considered as useful prognostic markers in CRC patients.